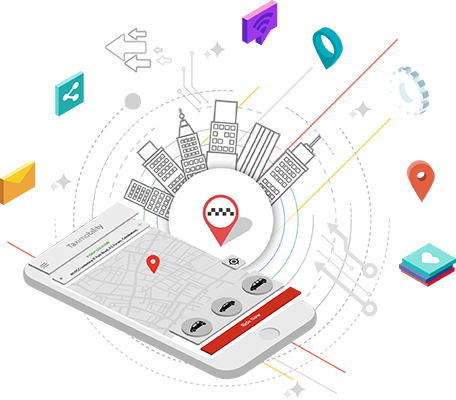 Since its inception in 2012, TaxiMobility has been enhanced with advanced features to meet market requirements and support on-demand transportation businesses in all means. 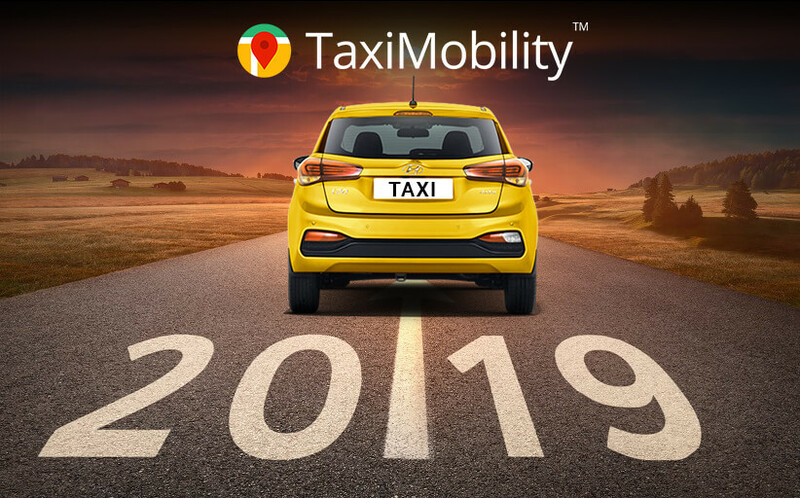 Serving the on-demand industry for over years, we know the pulse of the market and are upgrading TaxiMobility with trending features on regular intervals based on the client requirements, thereby help taxi companies compete with industry giants like Uber, Lyft, etc. Artificial intelligence (AI) decides the future of business because it resolves plenty of problems that curb growth. It answers the unprecedented question in advance with its actionable insights driven from data, especially the historical ones. Businesses being integrated with technology produce a huge amount of data every nanosecond that can be analyzed computationally to understand the trends and patterns associated with human interactions and behavior.